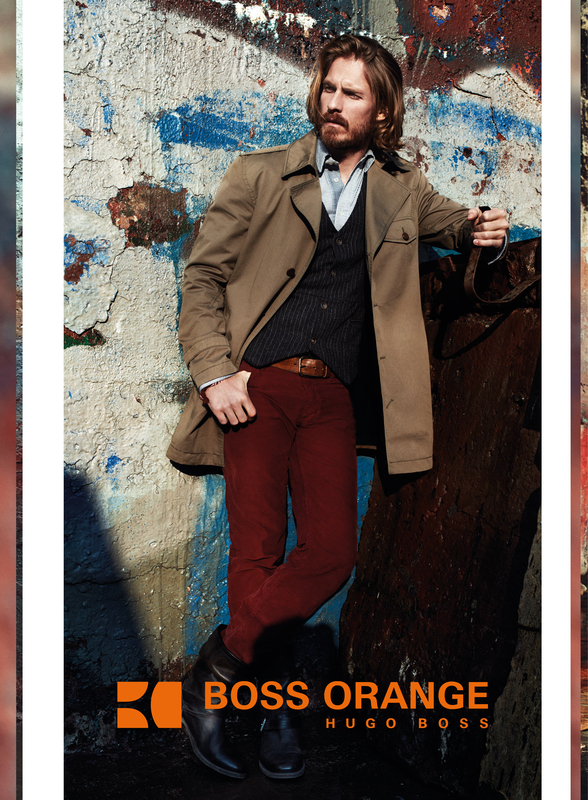 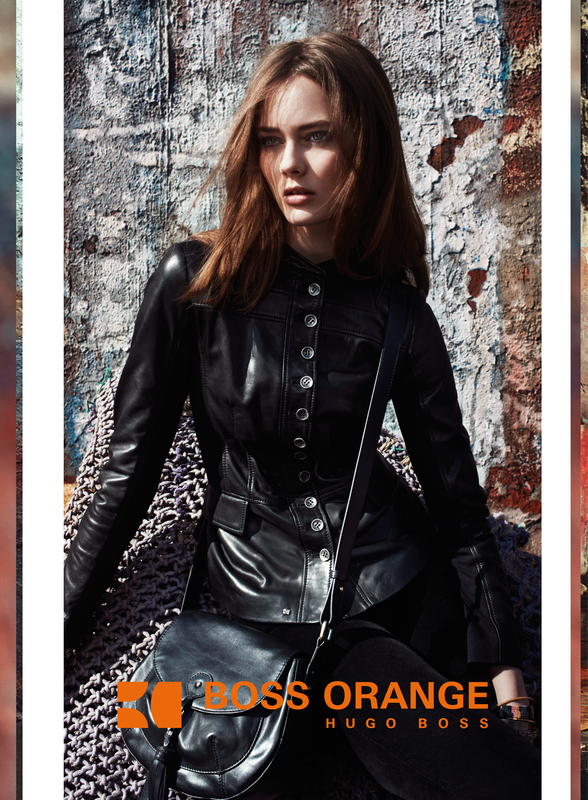 Next up is Jac Jagaciak and Ryan Burns for BOSS Orange’s Fall 2012 Ad Campaign. 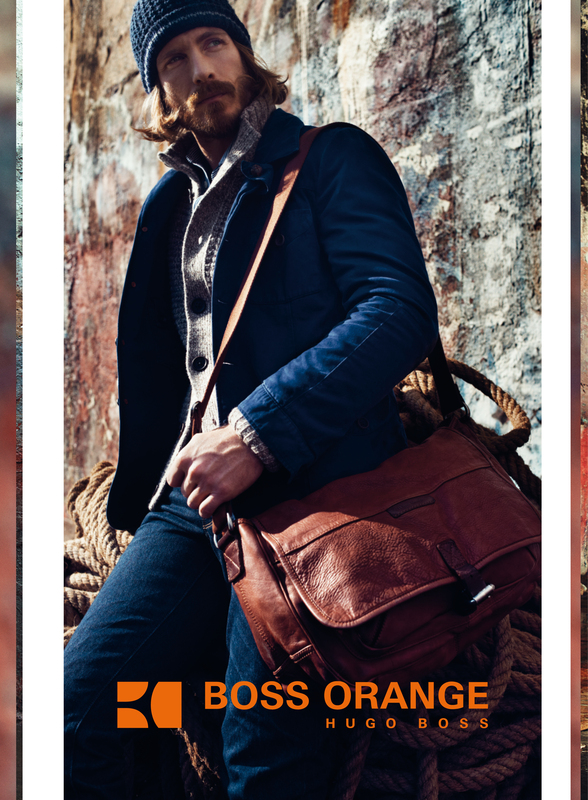 Shot by Cedric Buchet in Barcelona, these images visually transport you to the beautiful city. 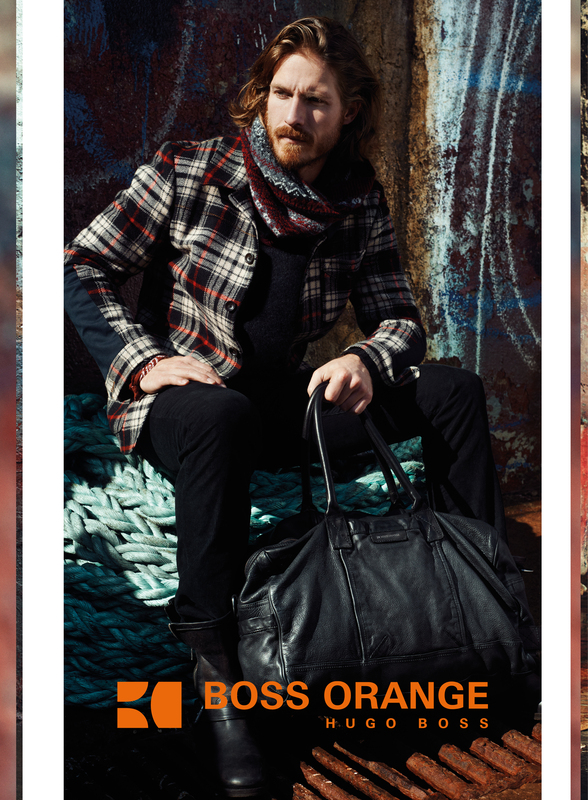 Hopefully I can get to Spain in the near future! 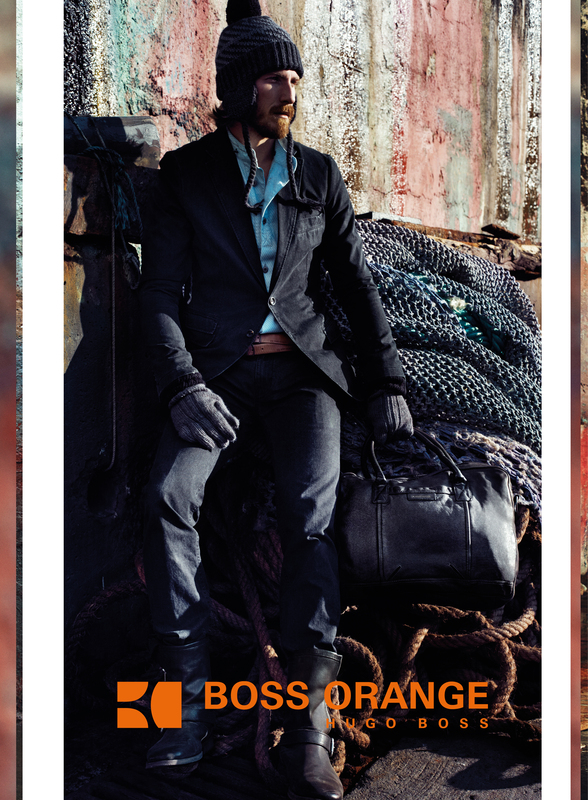 Visit www.hugoboss.com for more information and see the campaign images below.